Watch High On Fire And Crowbar From The Front Row! 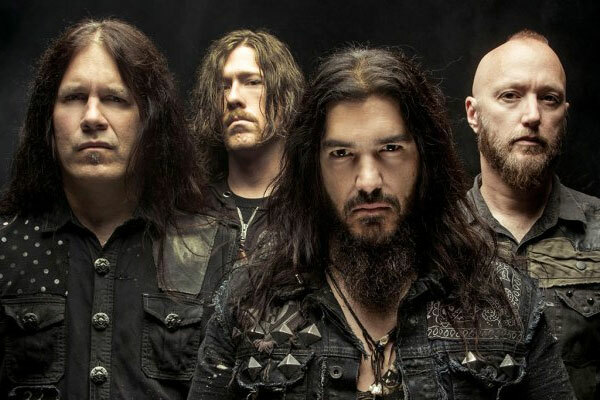 Watch Machine Head Live From The Front Row In Florida! 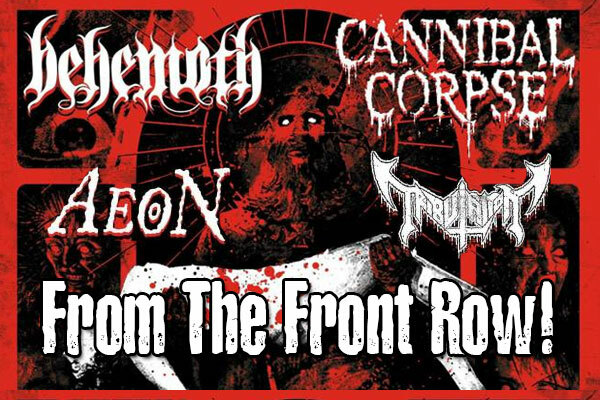 Watch Cannibal Corpse, Cattle Decapitation And Soreption From The Front Row! Motorhead, Anthrax And Crobot From The Front Row! Trivium, Tremonti And Wilson From The Front Row! Fear Factory, Once Human, Before The Mourning, And The Bloodline From The Front Row! Slipknot, Lamb Of God, Bullet For My Valentine And Motionless In White From The Front Row! Behemoth, Cannibal Corpse, Aeon And Tribulation From The Front Row! 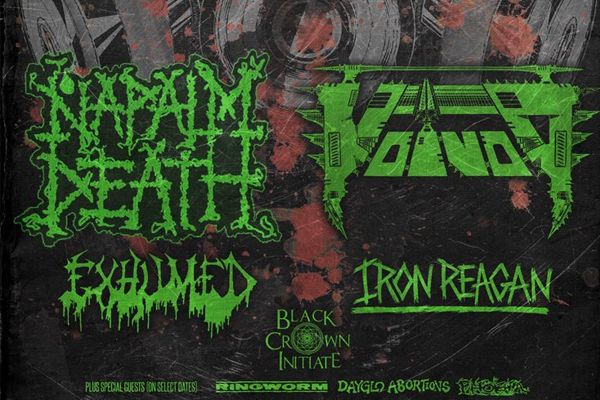 Napalm Death, Voivod, Exhumed, Iron Reagan, Ringworm And Black Crown Initiate From The Front Row!